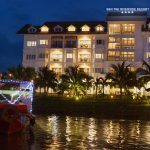 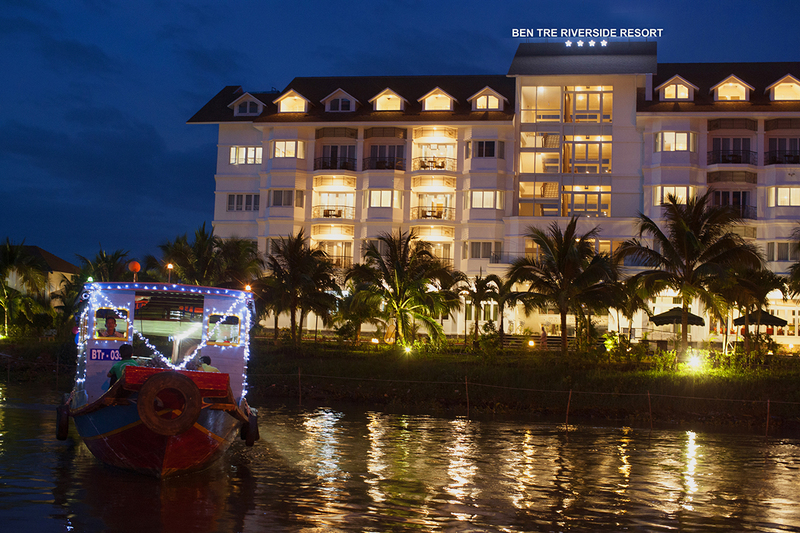 Ben Tre Riverside Resort is built on the old Ham Luong ferry area which is situated on the junction of the beautiful Ham Luong river. 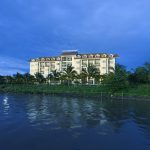 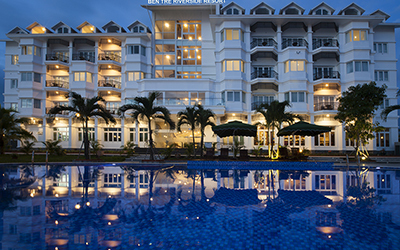 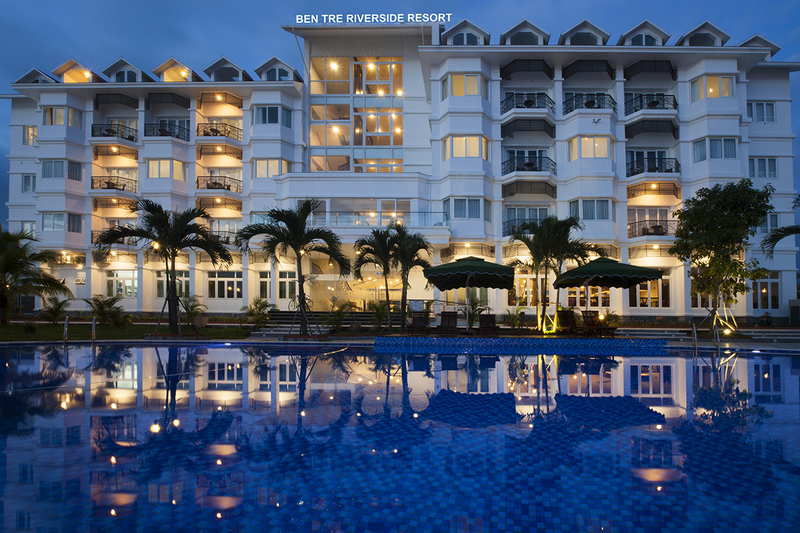 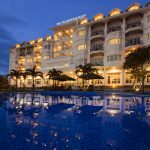 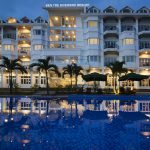 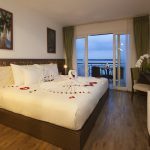 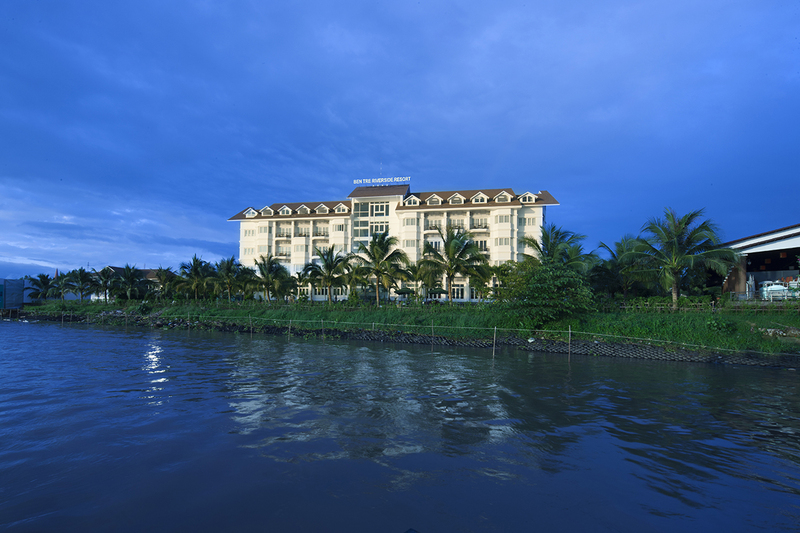 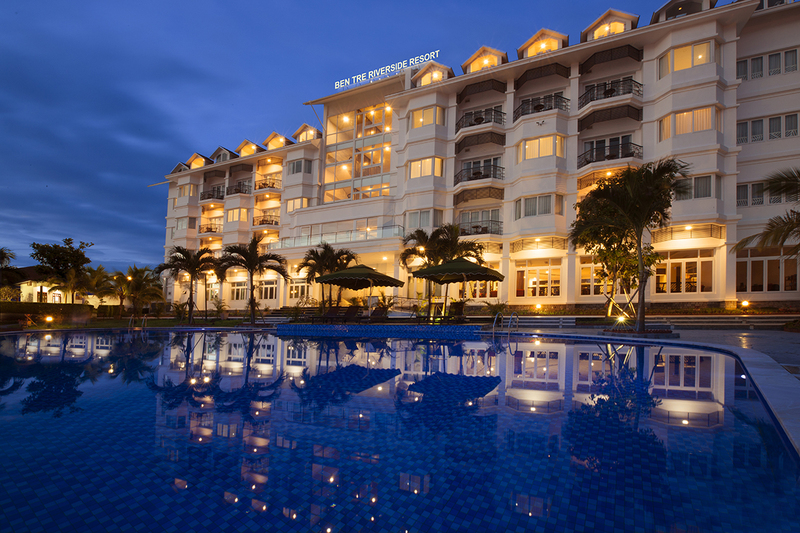 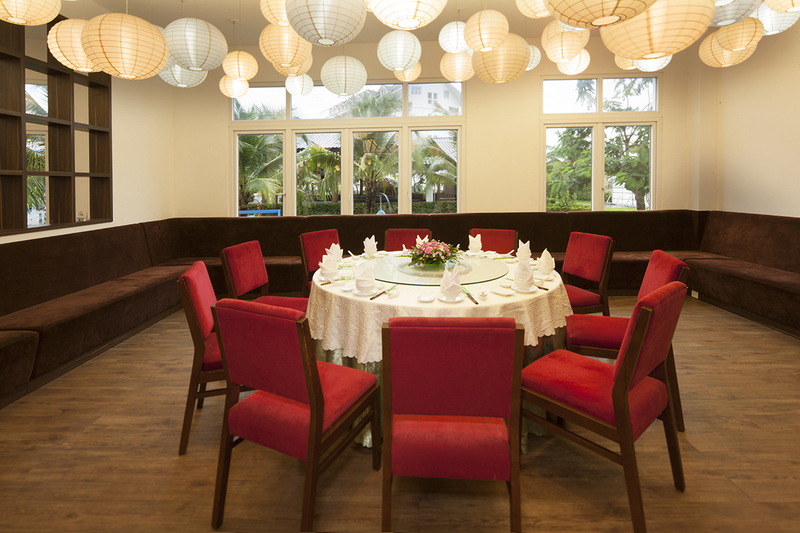 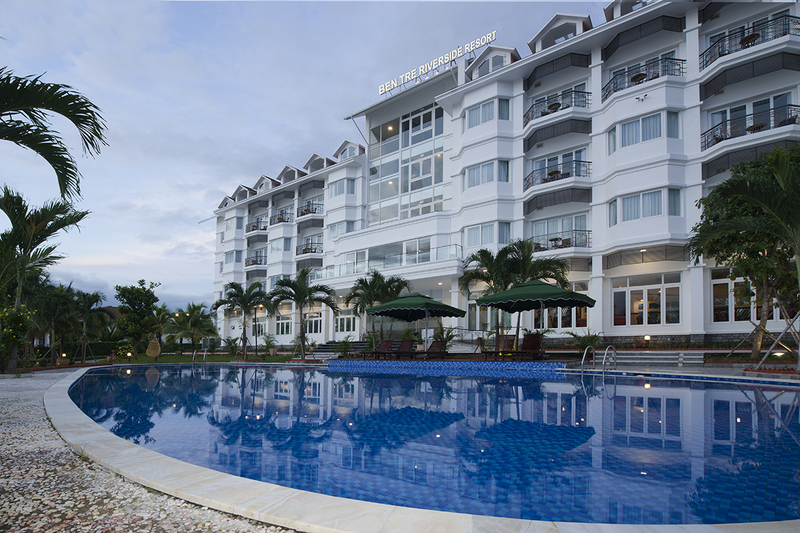 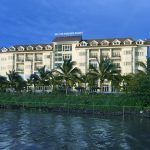 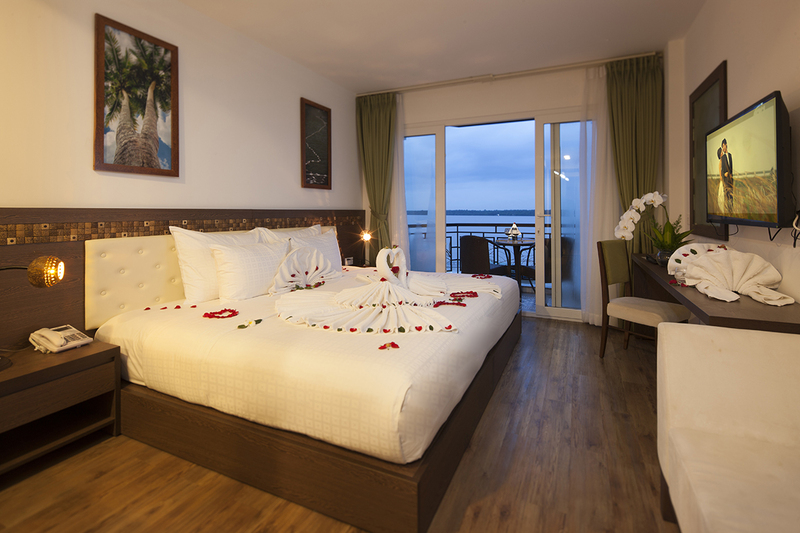 Ben Tre Riverside Resort and its 4-star hotel are the perfect places to get the energy in the early morning with fresh air, and to see sunset in the afternoon with romance. 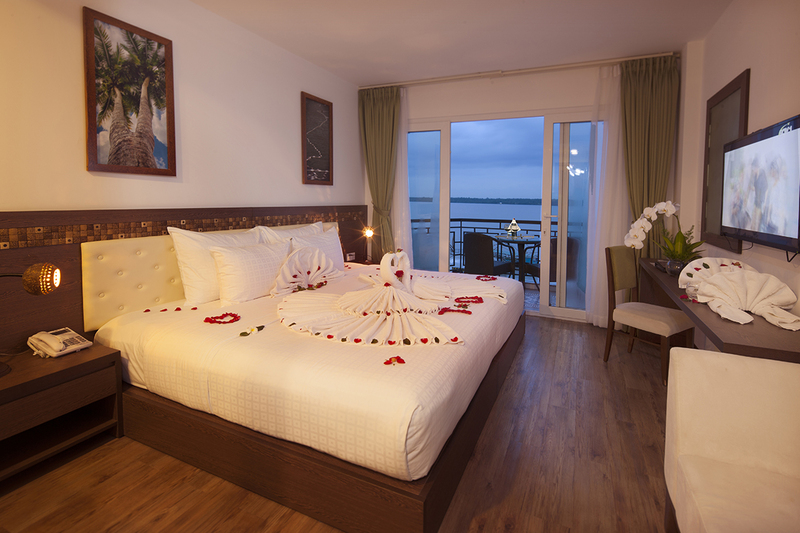 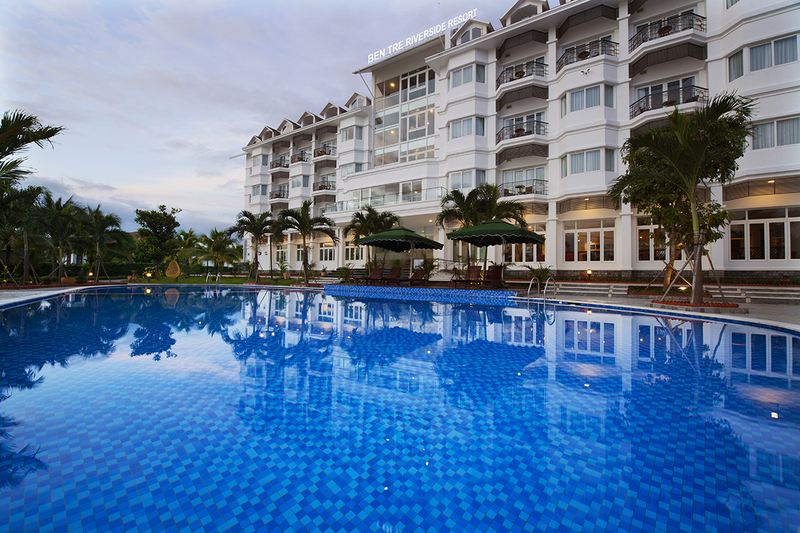 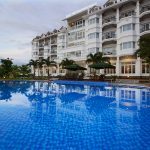 We always make all valuable customers that are staying in our resort, feel as staying in their home. 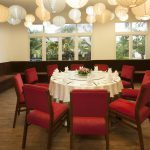 Our executive conference centers (500, 250 or 150 capacity) are available by advance booking and offers a great environment for events such as training seminars, team buildings, board meetings, strategic planning sessions, sales and marketing presentations.